Island Gymnastics Academy gymnasts represented PEI very well at the Canadian Gymnastics Championships, May 23-28 in Ottawa, ON. 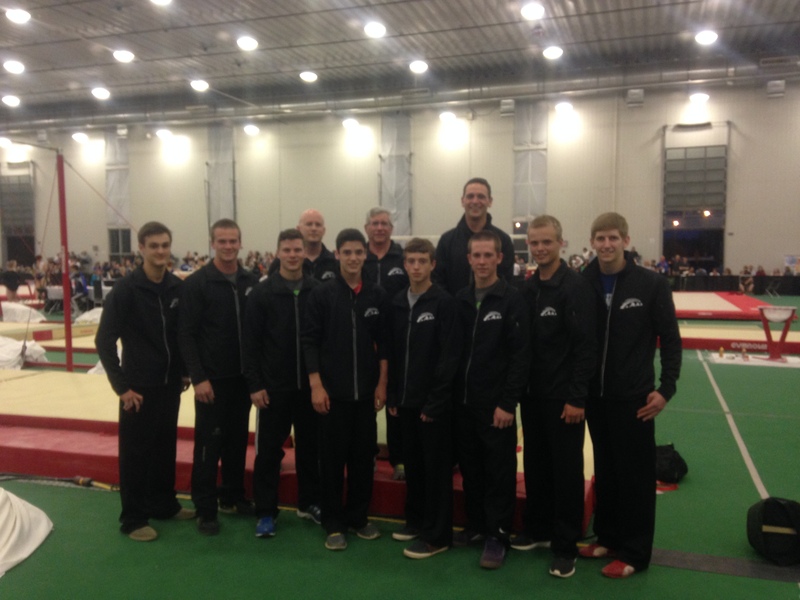 Matt Gallant posted PEI’s best results in Open with a 8th place finish all-around. Teammate Blaise Roberts made the podium on rings with 6th place finish in the qualifier as well as event finals. A combined team of National Open gymnasts from both PEI and New Brunswick posted a 4th place finish in the team competition.